The Fortune plum was bred in the United States and released in New Zealand in the mid-1980s. Fruit are large and juicy, and both the skin and flesh redden when ripe. 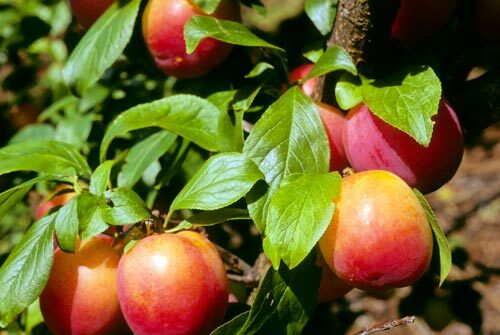 The Fortune plum is tolerant to bacterial disease and keeps well.